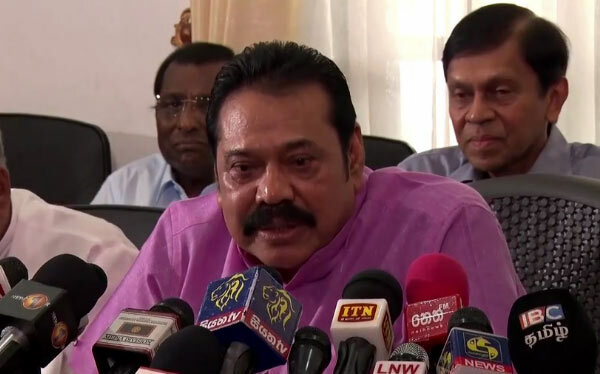 Sri Lanka’s former president Mahinda Rajapaksa has accused the current government of mismanaging the country’s finances. The rupee has plummeted against the dollar in recent months, and inflation is at an all-time high. Blame only; this person who was the Finance Minister during the Blue Regime has no solutions to the ‘crisis’. It is a shame and disgrace that former governor is on political stage. Only Canral is doing this.